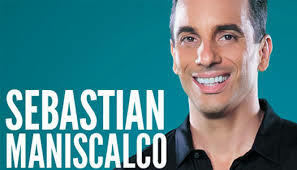 After moving to Los Angeles in 1998, Sebastian Maniscalco began his career performing at open mics in bars and bowling alleys while working as a waiter at the Four Seasons Hotel in Beverly Hills. He worked there from 1998 to 2005. In 2005, he began performing regularly at The Comedy Store in West Hollywood. Since then, he has done a half-hour for Comedy Central Presents and four hour-long specials. His first special, Sebastian Live, was released on June 2, 2009. His next three specials were aired on Showtime, with What’s Wrong With People released on January 5, 2012, Aren’t You Embarrassed?, released on November 14, 2014, and Why Would You Do That?, taped at the Beacon Theatre in New York City and released in 2016. 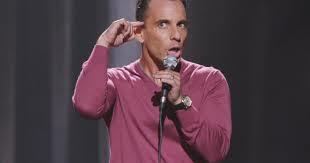 Sebastian Maniscalco was one of four comedians featured in Vince Vaughn‘s Wild West Comedy Show: 30 Days & 30 Nights – Hollywood to the Heartland, along with Ahmed Ahmed, John Caparulo, and Bret Ernst. 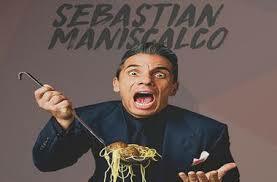 Sebastian Maniscalco has also been on Russell Peters’ Best Night Ever, Comedy Central Presents, The Late Late Show with Craig Ferguson, The Tonight Show with Jay Leno, The Jay Leno Show, The Tonight Show Starring Jimmy Fallon, Conan, and The Late Show with Stephen Colbert. 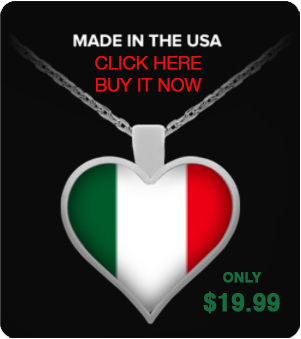 Additionally, he appeared in several films, such as The Nut Job 2: Nutty by Nature, The House, and Cruise, and he has a podcast called The Pete and Sebastian Show with fellow comedian Pete Correale. 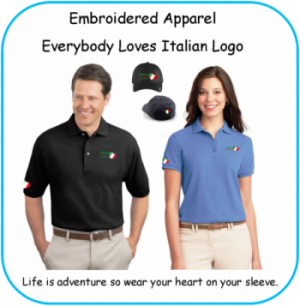 Then Join Dominic and Frank on Facebook at Everybody Loves Where we forever celebrate Life, Love and the Italian Experience.